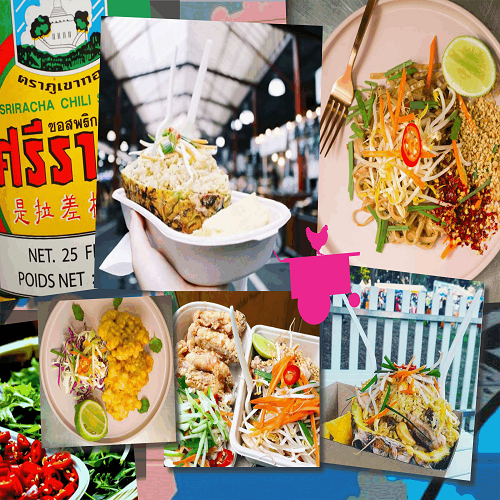 Developed by two Bangkok boys, inspired by their heritage, the love of food and their mother’s cooking. They use chicken as the key ingredient transforming it into exciting Thai dishes that can be enjoyed by all. Nevertheless, they acknowledge vegetarian customers and offer vegan variations of their menu.